Online shopping is a great alternative to regular walk in shopping for various reasons. 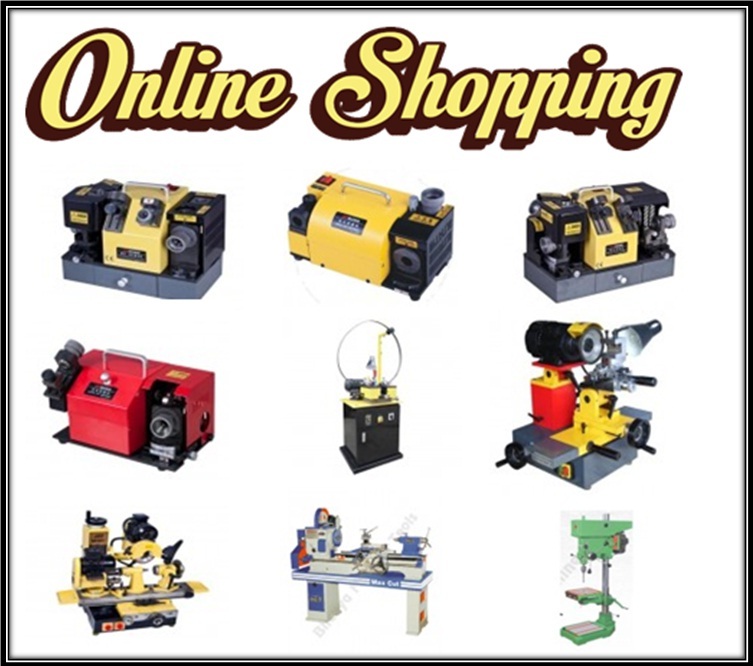 Listed here is a list of the many advantages of using the online Bhavya machine shop to buy quality machine tools for your organization. The Quality policy; the company is committed to delivering the highest quality products through upholding of quality management systems after sales services and focus on the customer. Customer service; you get access to a live chat service with support on standby to sort out all your queries. You can also call or email and get immediate assistance. High technology standards; the company has a team of highly qualified professionals who are involved in the development of machinery and equipments. The company products meet the workmanship standards. Efficiency; the equipment are manufactured for optimum power consumption while delivering maximum performance. All equipment has robust design, with stability and performance enhanced. The equipment is also durable. Clientele include learning institutions, as well as private and government bodies. The company has been able to retain this market share due to their innovation, quality and service delivery. Information used in making online transactions is held in strict privacy and is only used for the company reference in orders processing. The information may also be used to help the company better their services. Online registration is optional during purchase but it helps if you intend to make repeated online purchases. Registration also makes the purchase process simpler and easier. Security; data security is very important in all online transactions. At Bhavya online shop, sufficient effort has been made to ensure transactions are secure. Secure sockets layer “SSL technology has been used to ensure data is not hacked during transmission. Order information is transmitted in encrypted format and only accessible to the company staff. In credit card payments, the SSL technology creates a very high level of encryption making the online money transfer very effective. Product return policy is in place in case you feel not satisfied with the product. Returns are done within seven days of purchase and the company makes a full refund of the payments within 15 days. Product can also be exchanged for another in case you prefer another model. As a customer, you receive your products within seven days of order if we have the product in stock. You are notified in case of extra shipping charges before shipping is done. For international purchases, the only documents that you require are a copy of the purchase order, payment documentation such as swift transfer and the dispatch instructions. Payments can be done on a “cash on delivery” terms which are available on every product. The company handles claims of damages during transits as soon as they are launched. Bhavya machine tool is one-step ahead in machine technology. The efficient online shopping and payment system has enabled global supply of their machine tools while making the purchase process very user friendly. How can You Find & Buy Your Required Machine Tools Online? This entry was posted in Machine Tools by Yash Shah. Bookmark the permalink.